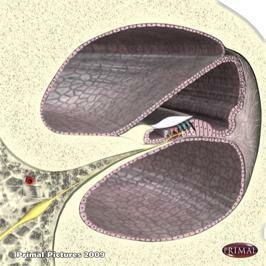 Created in collaboration with a team of expert clinicians and educators, 3D Anatomy for Speech Language Pathology from Primal Pictures is a comprehensive resource for students, educators, and speech and language practitioners, alike. 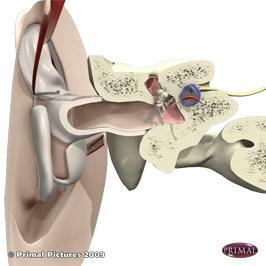 This engaging digital resource serves as an accurate and detailed anatomy and clinical reference. 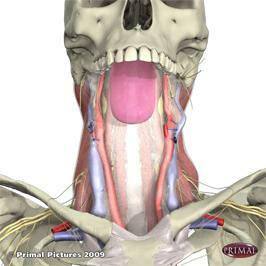 Anatomically accurate interactive 3D model covers anatomical language, systems of the human body, and detailed anatomy of the head and neck, including facial muscles, tongue, oral and nasal cavities, larynx, pharynx, ears, and nerves. 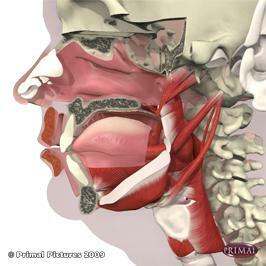 Multi-media animations demonstrate facial movements including respiration, elevation and depression of the TMJ and corners of the mouth, opening and closing of the lips, larynx and pharynx movements, and articulation mechanisms of consonants and vowels. 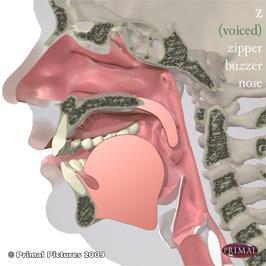 Clinical content comprises detailed and accurate imagery along with text and covers the mechanisms of swallowing, voice production, and articulation. A wide range of conditions such as cleft palate, vocal fold paralysis, spasmodic dysphonia, and swallowing problems after stroke and cancer are also addressed. Patient education section comprises information sheets that you can edit, print, and give to patients to help them understand their condition and treatment plans. The topics covered complement those in the clinical section, with images, annotations, and explanatory text optimised to support patient understanding.